Similar to any other business, insurance companies strive to give their clients the best service possible while at the same time ensuring to stay profitable. Therefore, in case of inevitable insurance payouts, companies will often charge high-risk drivers more. To identify a high-risk driver, insurance companies rate drivers based on the probability that a driver will cause, or be involved in an accident and be at fault which will end up costing the insurance company a lot of money, in case of a payout. If you think you are a high-risk driver and are intending to purchase your annual car insurance cover, here is what your insurance provider in Aurora, IL will check. Driving without insurance is an offense punishable by the law. Unfortunately, there are very few exceptions that the law can permit for anyone driving without a license. 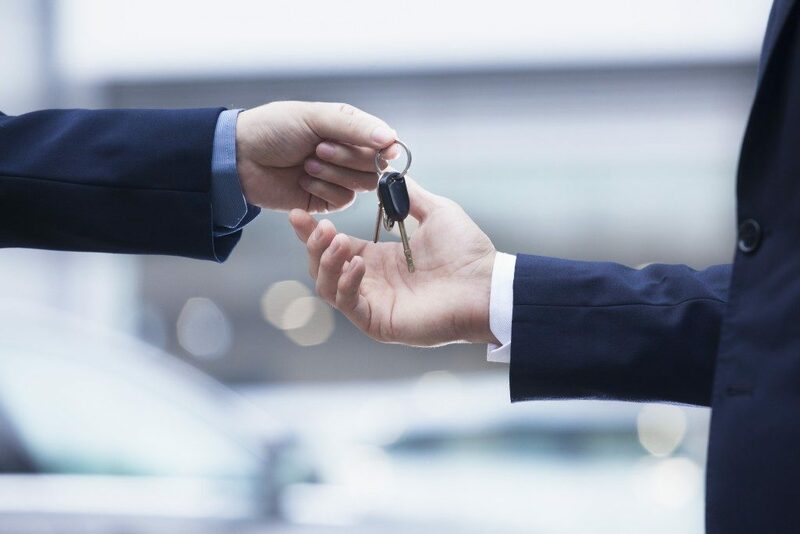 Since driving vehicles has become so prevalent in modern living, if you have an active driver’s license, an insurance company has the right to expect you to have some form of insurance. If you do not have a continuous insurance cover for at least six months, an insurance company categorizes you as a high-risk driver. As such, always avoid relapsing on your car insurance payments. Traffic violations that sum up to seven points or more mean that you no longer get insurance cover from your preferred insurance provider. These points can be as a result of various at-fault accidents, or a couple of tickets for various minor traffic offenses. Note that for at-fault car accidents, a police officer does not have to issue you with a ticket, for points to be included in your insurance rating record. Regardless of the circumstances, any car accident whose claim has been paid out is categorized as an at-fault- accident. Any driver who drives under the influence automatically makes their insurance rates higher. 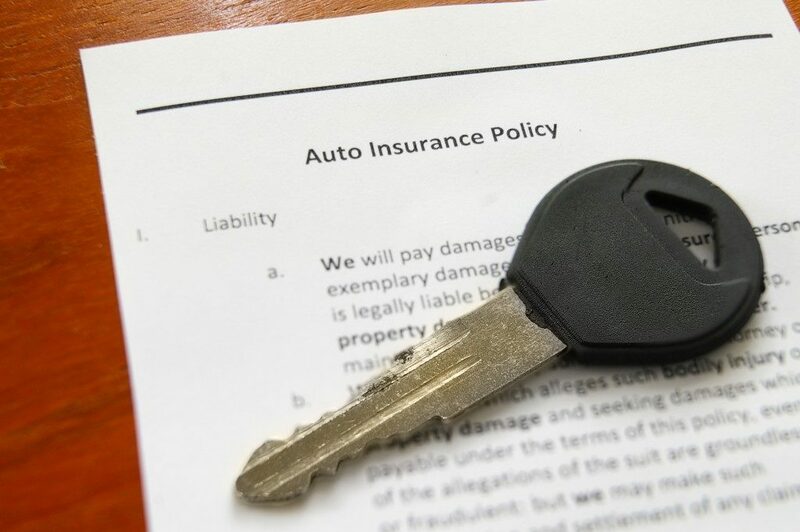 However, a majority of people are often surprised to see an insurance cancellation notice from their insurance provider, after getting a ticket. Most insurance carriers do not tolerate major violations of the law, and thus once they learn about your occurrence, they cancel your insurance during renewal, since they view you as a high-risk driver. Young drivers do not have to do anything unlawful to be categorized as high risk and not an ordinary seasoned driver. Their age alone automatically places in the high-risk driver price range. This is because most young drivers are involved in traffic violations and accidents thus increasing the cost of the already high insurance cost. Unfortunately, every driver must go through this level of a high-risk driver. Every insured person is a driver risk to a certain extent. As such, very few drivers ever make it to the top rated low-risk driver categories. However, these drivers pay a significantly lower insurance cost when compared to high-risk drivers. High-risk drivers on the other hand still have room to redeem themselves. Knowing your current driver rating is the primary stage of improving your driving record.